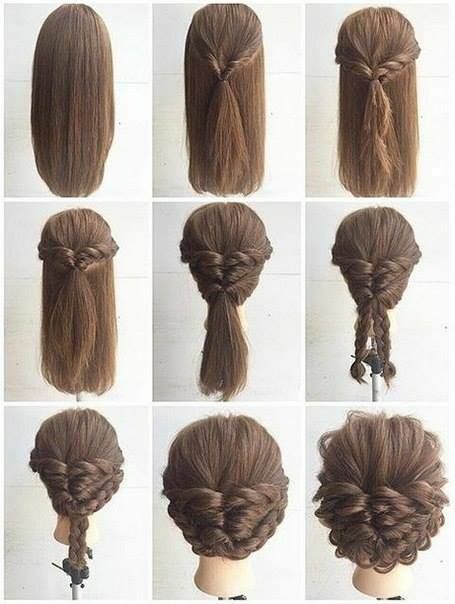 Braided Hair Archives - Page 2 of 3 - Luxury Beauty Care Products ! 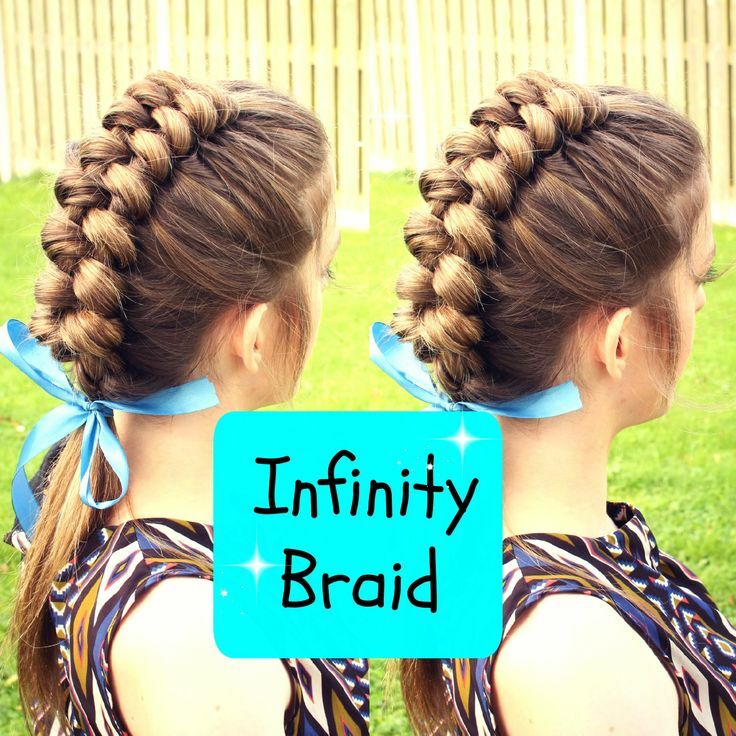 This entry was posted in Braided Hair on March 23, 2016 by admin. 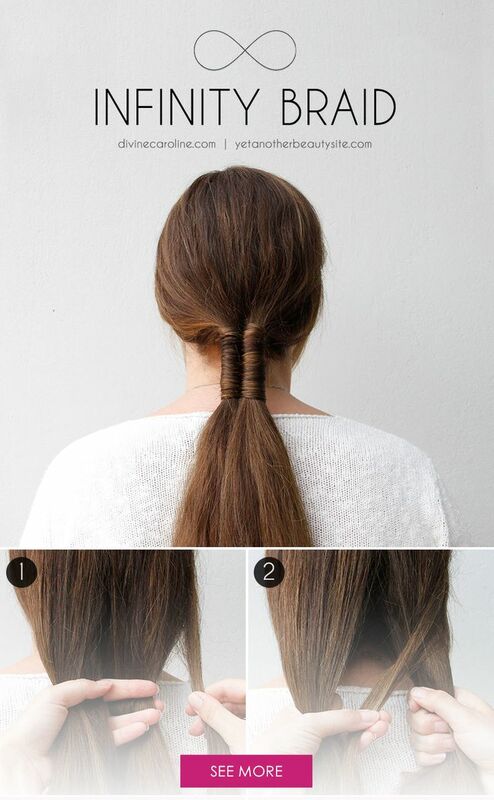 LuLu*s How-To: Topsy Fishtail Braid Tutorial at LuLus.com! This entry was posted in Braided Hair on February 1, 2016 by admin.